1. S&OE encourages proactive response to supply chain volatility. Meanwhile, the S&OE process also offers an important opportunity to constantly compare actual operations to forecasts. If the disparity between actual results and projections grows too wide, the S&OE team can address the variation or go back to the S&OP team to adjust as needed. Therefore S&OE also plays an important role in "macro-agility," which IBM defines as the ability to align the supply chain with company initiatives and strategies. 2. 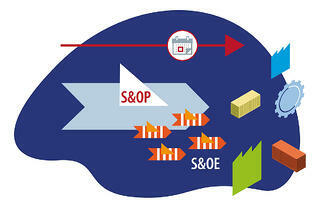 S&OE raises visibility of the supply chain, resulting in more strategic trade-off decisions. The supply chain often gets lost in strategic business planning. That's because the typical S&OE process doesn't actually support the S&OP cycle; nor does S&OE align with long-term business strategy. Meanwhile, long-term strategy is also often grounded in financial data, which looks backward at historic data, instead of forward. As a result, the supply chain is veritably invisible in the strategic decision-making process, leading to sub-optimal trade-off decisions. Working backwards from long-term strategic meetings, the S&OP team can set its meetings in advance and prepare to show up with useful data. Working backwards again, the S&OE team can provide actionable data and insights for the S&OP team. 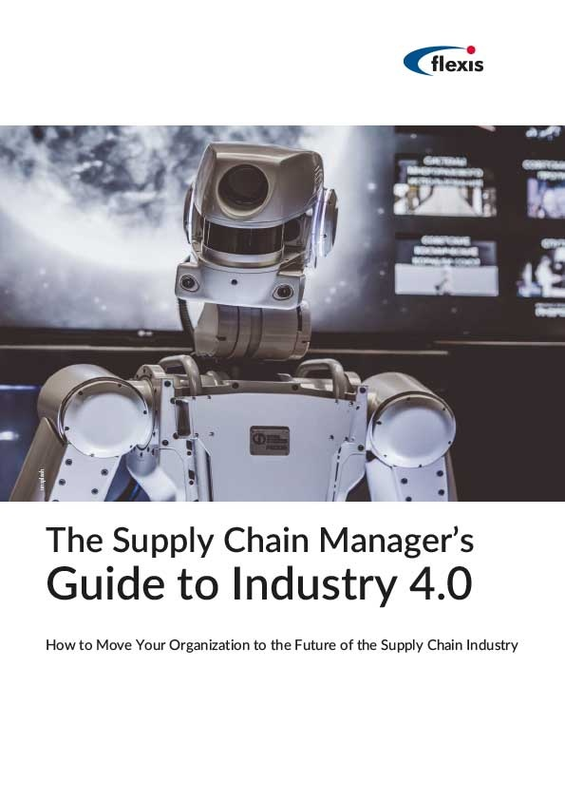 This structure elevates the supply chain, particularly the interdependencies of key supply chain metrics, translating into better trade-off decisions and better alignment between standard cost structures and actual operational costs. 3. An S&OE team provides the human infrastructure necessary for implementing advanced analytics. 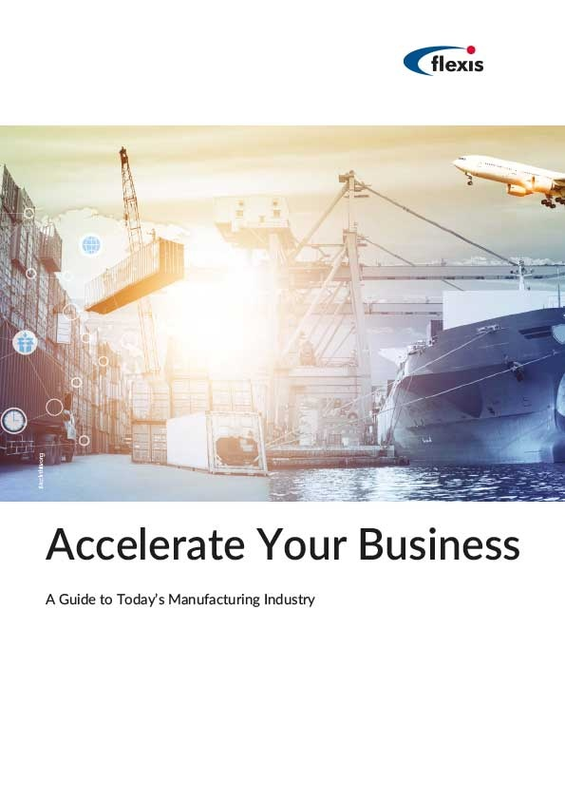 While most supply chain leaders have already integrated diagnostic and descriptive analytics, the manufacturing industry has entered the era of advanced analytics. These analytics include technologies like machine learning. They also build on Industry 4.0 functionality, which often includes an array of devices that interact with each other. Advanced analytics have multiple cost benefits, ranging from improved asset utilization to more successful product launches. But these complex systems cannot work autonomously; while they can learn to make decisions independently, they still require human intervention and judgment. For example, a human must design and "train" the machine. And a human must decide which data are most relevant for the S&OP team and other business leadership. Because the S&OE team is so involved in daily supply chain operations, they're also uniquely qualified to provide advanced analytics oversight. Thus the S&OE team also brings valuable human capital that can ease the implementation of advanced analytics. 4. S&OE enables S&OP to add strategic value. Daily fluctuations in the supply chain are magnified, increasing the potential for overreaction or overcorrection. The S&OP process loses its focus, getting mired in execution challenges. Business leadership loses focus on key supply chain metrics. By carving out S&OE from S&OP, supply chain leaders allow their S&OP team to look ahead again. The S&OE team can respond proactively to supply chain volatility, limiting the need to expedite raw material orders and reschedule production. Meanwhile, the S&OP team can work closely with business leadership to align the supply chain with overall business goals. 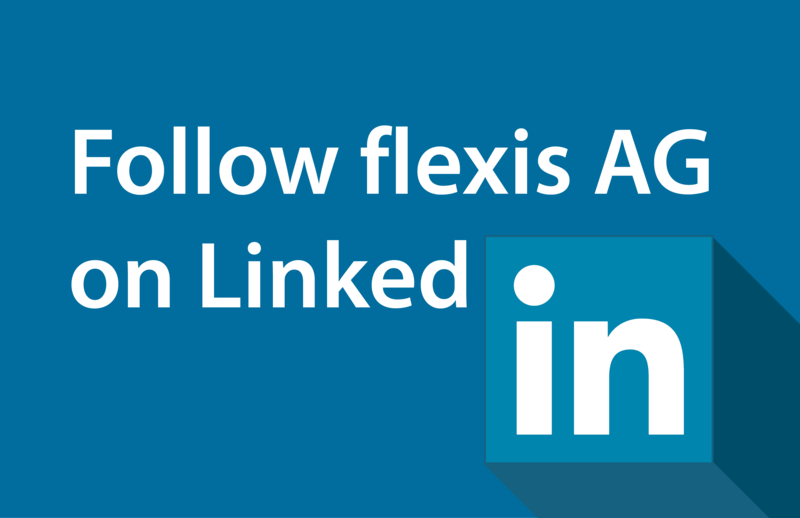 Ultimately S&OP cannot function without S&OE; one must accompany planning with execution. And by bringing special attention to execution, supply chain leaders can streamline daily operations and reduce costs, while regaining valuable insights for the long-term planning process.